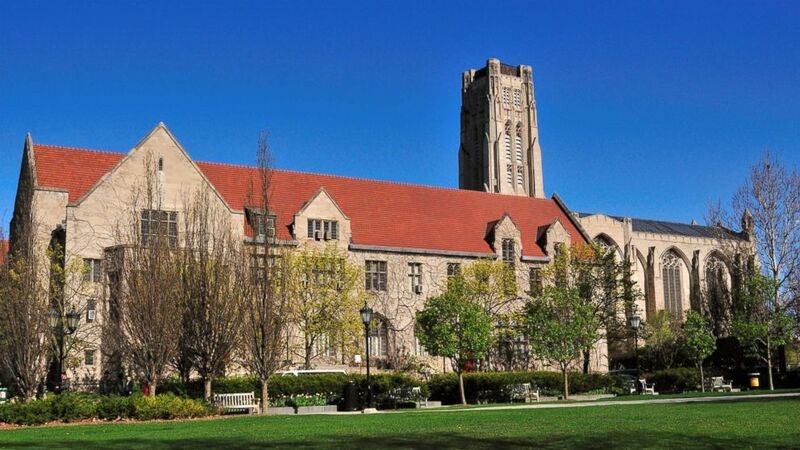 The University of Chicago announced last week it was going test-optional. 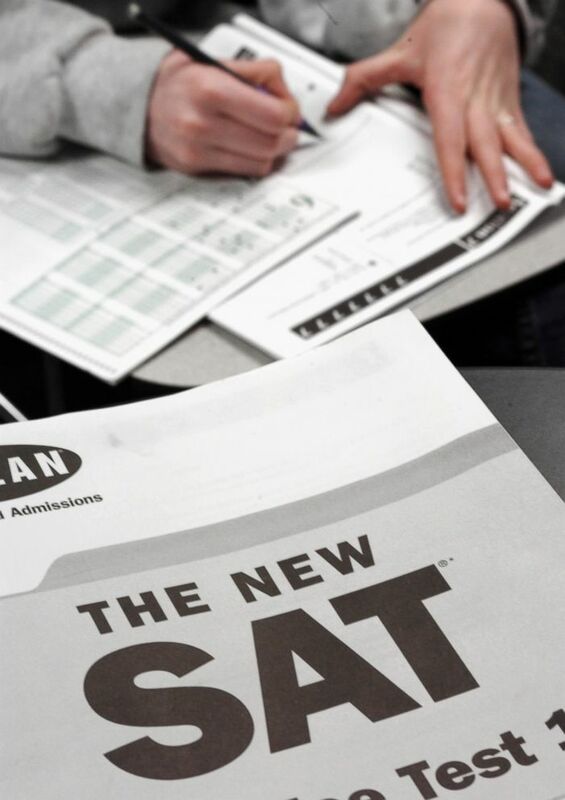 After the University of Chicago announced late last week it's scrapping a requirement for applicants to submit SAT or ACT test scores, some experts predict other colleges may soon do the same. "I know other schools will follow," Bob Schaeffer, public education director at the National Center for Fair and Open Testing, a nonprofit organization, told "Good Morning America." "It's a huge trend." The schools said in a joint statement they will no longer run the courses. "Evidence shows that there are better ways to determine which applicants are likely to succeed as undergraduates," Schaeffer said. "You don't need the ACT or SAT test to do that. High school record predicts undergraduate success and graduation better than any test has ever done." The University of Chicago's vice president and dean of admissions, James G. Nondorf, touted the new test-optional application process as a way for the school to become more accessible for "under-resourced and underrepresented students." The school's revamped admissions process and new financial aid initiative "levels the playing field, allowing first-generation and low-income students to use technology and other resources to present themselves as well as any other college applicant," Nondorf said in a statement. "We want students to understand the application does not define you—you define the application." (John Nordell/The Christian Science Monitor via Getty Images, FILE) A student takes a sample SAT test during her test prep class at a Kaplan Test Prep and Admissions Center in Danvers, Massachusetts, March 3, 2005. Schaeffer argued that "non-academic" factors such as extracurricular activities, leadership skills, community service and "whether you've overcome obstacles in your life," are also often key indicators for whether a student will thrive at a university. "Most of that is ignored when filling out bubbles on a Saturday morning, which is all those tests are," he said. As the standardized test-prep tutoring industry has also grown into a multi-million dollar industry, many question how equitable the tests are for low-income students who can't afford the extra coaching. The College Board, the organization that publishes and develops the SAT test, told ABC News that it's continuing to "help students clear a path to college across a changing college admission landscape." "With our members," the organization said in a statement, "we redesigned the SAT to make it a more fair test for all students, and we revolutionized test prep with free, personalized practice. We will always bet on students and firmly believe that all students can practice, improve, and show they're ready for college." (STOCK PHOTO/Getty Images) A high school student completes a multiple choice test form in this undated stock photo. Schools that go test-optional "can choose from a better pool that better reflects where the United States is," Schaeffer said. Moreover, "it creates pathways for college degrees for many kids that would have been shut out." "A kid who has very high SAT and ACT scores and a weak academic record can still apply with those test scores," he said. A test-optional application simply "allows teenagers to put their best foot forward," Schaeffer said. "If it's test scores, so be it, but if its not test scores, it's not a barrier for them." (STOCK PHOTO/Getty Images) The campus of the University of Chicago is pictured in this undated stock photo. 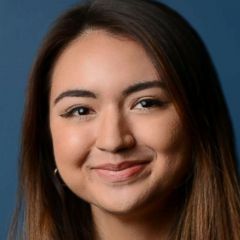 The ACT told ABC News in a statement that it "respects the right of each institution to establish the admission policies that best meet the needs of the college and its students," but urged institutions considering going test-optional to "determine whether or not students and the institution will benefit from such a move." 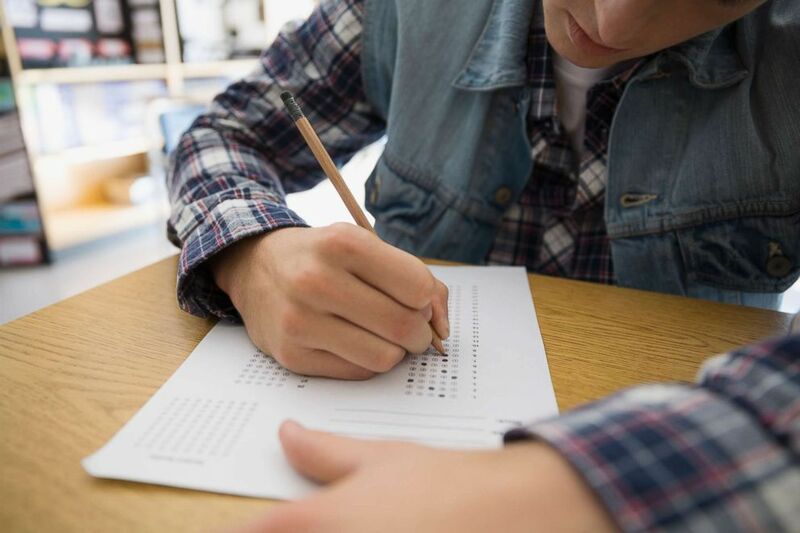 "We believe -— and research suggests -- that ACT scores add meaningful insight and significant value above and beyond other predictors of success in the college admission decision process," the statement added. "ACT scores provide a common, standardized metric that allows colleges to evaluate students who attend different high schools, live in different states, complete difference courses with different teachers, and receive different grades on a level playing field." The ACT added: "Comparing students based on widely different sources of information with no common metric increases the subjectivity of admissions decisions."